The 2017 Y.ES Grants for Artists will be juried by historian Kency Cornejo, consultant, curator and writer Nazy Nazhand and Tate Modern curator of International Art Michael Wellen. 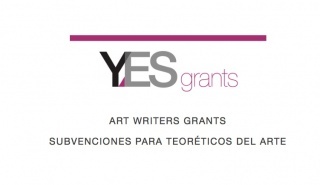 The Y.ES Grants for Artists are open to all artists interested in working with El Salvador. Kency Cornejo is Assistant Professor of Modern and Contemporary Latin American Art at the University of New Mexico where she specializes in experimental art of Central America, its diaspora, and decolonial methodologies in visual culture. She received her PhD from Duke University, MA from UT Austin, and BA from UCLA. Nazy Nazhand is an art consultant, curator and writer, with an established reputation for discovering and supporting emerging artists working in challenging forms of creative expression. 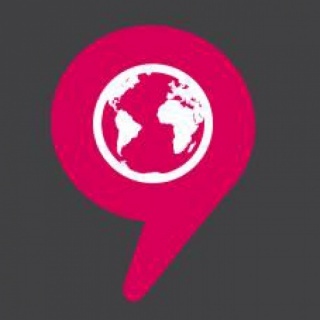 Nazhand’s international perspective has garnered a reputation for identifying opportunities in emerging global markets and engaging in cultural diplomacy on behalf of institutions and organizations. Ms. Nazhand was a 2017 Y.ES Art Trip guest. Michael Wellen is Curator of International Art at the Tate Modern. Previously he served as Assistant Curator of Latin American and Latino art at the Museum of Fine Arts, Houston. Wellen earned his BA in history and anthropology from Rutgers University and his MA and Ph.D. in modern and contemporary art from the University of Texas in Austin.